Kito Jempere, Kruse & Nuernberg Feat.Nathalie Claude, Art Department,Martina Topley Bird, Fading soul, Vinayak A and more. Moody,melodic,melancholic,ideal for walking among the leaves that are falling. Lovely mix! 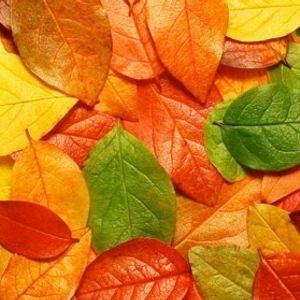 Fall is my favourite season and this mix suited it very well, aside from the fact it&apos;s cold and winter now when I&apos;m listening to it. Great melodies, nice flow, top notch song selection. You are walking among falling leaves, I&apos;m walking in the rain... So, no matter what keep walking this beautiful path!